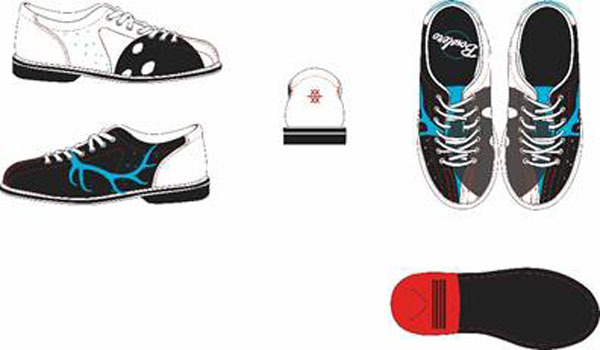 This week, Bowlero Corp. crowned the winner of the #BeBowled Shoe Design Challenge. 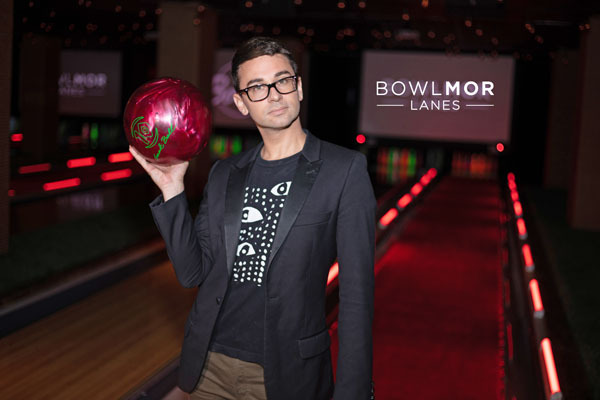 During the Unveiling Event at Bowlmor Times Square in New York City, celebrity judges Christian Siriano and Sarah Pribis helped to officially reveal the next generation of the bowling shoe. 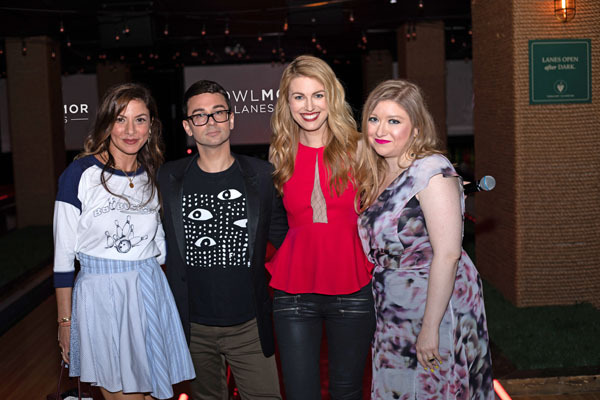 The event showcased the #BeBowled finalists and their designs during an epic fashion show on the lanes in the chic Central Park Bowling Suite. FIT student Samuel Riley was crowned the winner, with his shoe design “Illusion Shoe,” inspired by Bowlero’s retro-modern vibe along with the sense of nostalgia bowling evokes for him. Samuel not only won the prize of $2,500 but he will also see his shoe design professionally manufactured and distributed to Bowlero and Bowlmor Lanes locations nationwide in 2019.